Hanro brings a new style with Yoga Fashion, a jumpsuit with elastic waistband and dropped shoulders. Made from micro-modal and elastane, now in beautiful Pigeon Blue. Read more.. 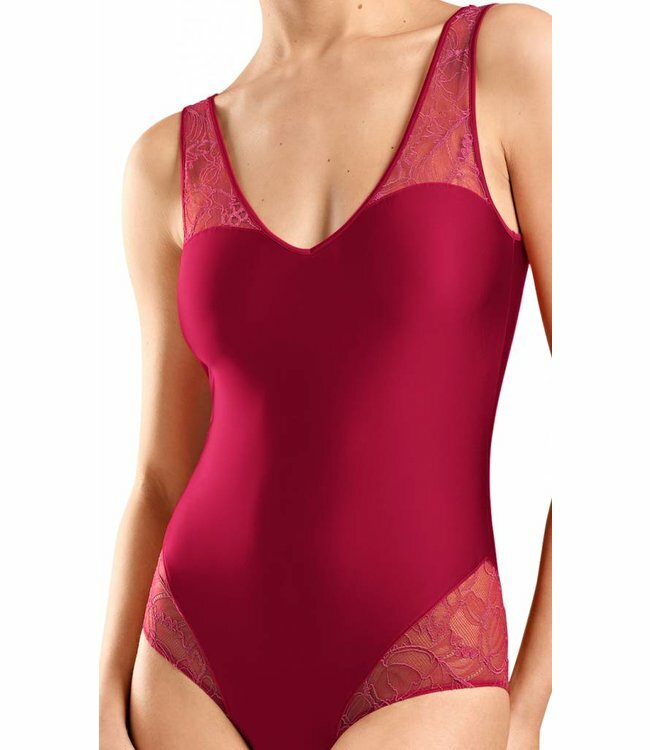 Seductive sensual lingerie made from softly flowing satin vi..
Luxurious body for women who does not want to forego comfort..
What do you give as a gift? 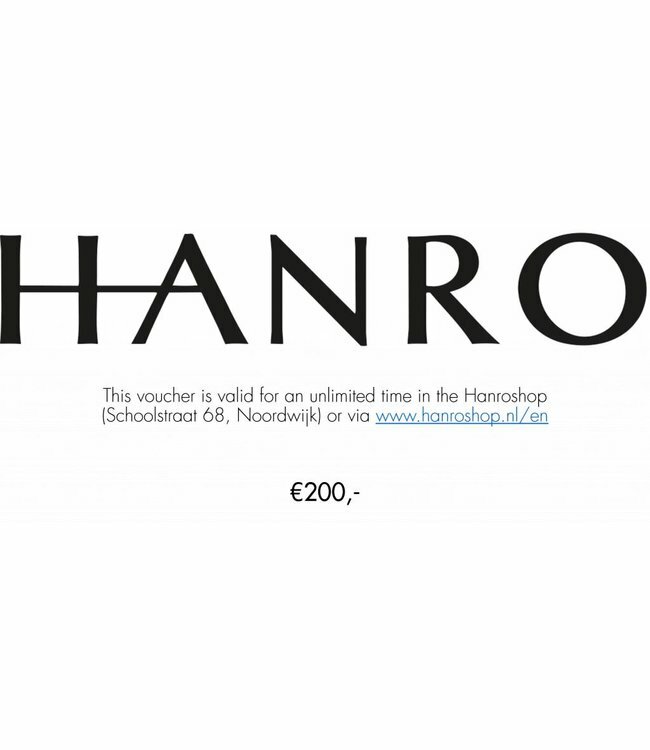 Give a Hanro voucher as a gift. ..